Delta flew the 2015 NBA champion Golden State Warrior home to Oakland International Airport on Wednesday. 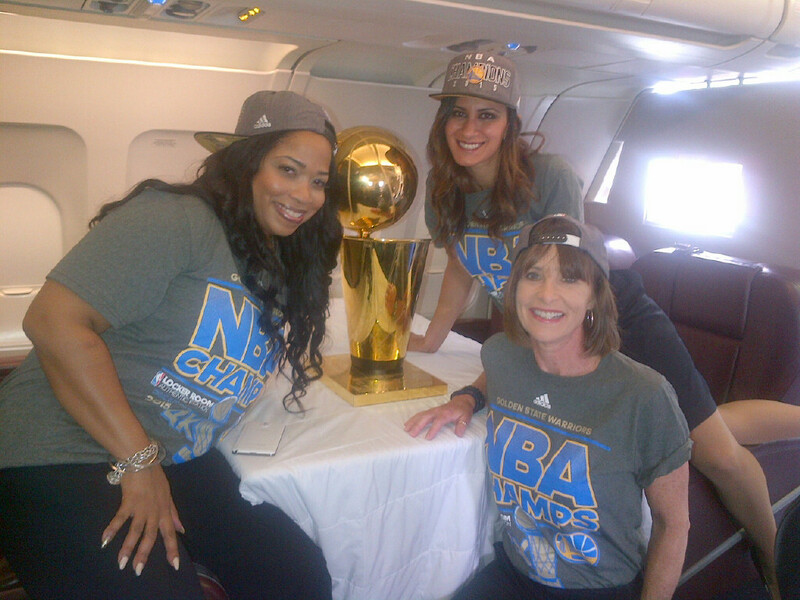 Flight attendants even got to pose with the NBA Championship trophy. Delta has a strong record of transporting title winners.